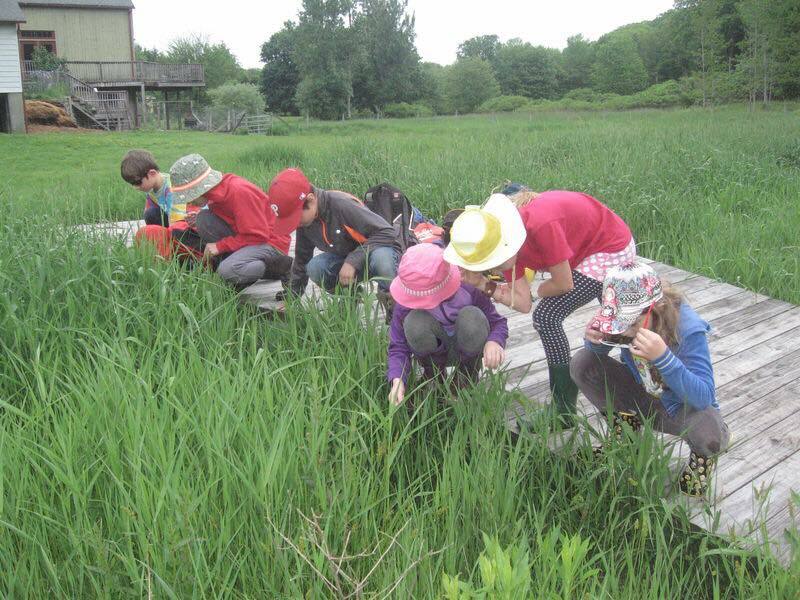 As a culmination of their Lower Elementary biology studies, the third year students spent most of Tuesday exploring MDS’ wetlands. They collected water and botany samples, compared the flora of different parts of the property, and discussed the body functions of flowering plants. It was a fun day for all of us!